Only 2.8% of participants thought that ads on website were relevant to them and that 18- to 34-year-olds were far more likely to ignore digital banner ads than they were traditional TV, radio and even newspaper ads. 54% of users report they do not regularly click on banner ads because they simply don’t trust them and even if an ad is clicked, there’s a better than 50% chance that it was clicked on accident. Pre-roll ads (online video commercials that play before an online video, usually 10 or 15 seconds long) fair a little better: overall, online interactive pre-roll ads had an average engagement rate of 2.8% in 2014. That number jumps to 3.6% for interactive video, one that allows the viewer to take an active role in the viewing. This chart breaks down the likelihood a brand’s ads will be ignored, by age and gender. With paid search—or SEM (Search Engine Marketing)—the quantifiable stats are murky, because every paid search campaign has different click-through goals. And even if the paid search click-through rate hits a target number, the quality of the click-through varies. These stats, taken at face value, might be a bit disconcerting for the digital marketing community. The challenge is in how to develop creative content that engages the audience and makes a real impact. 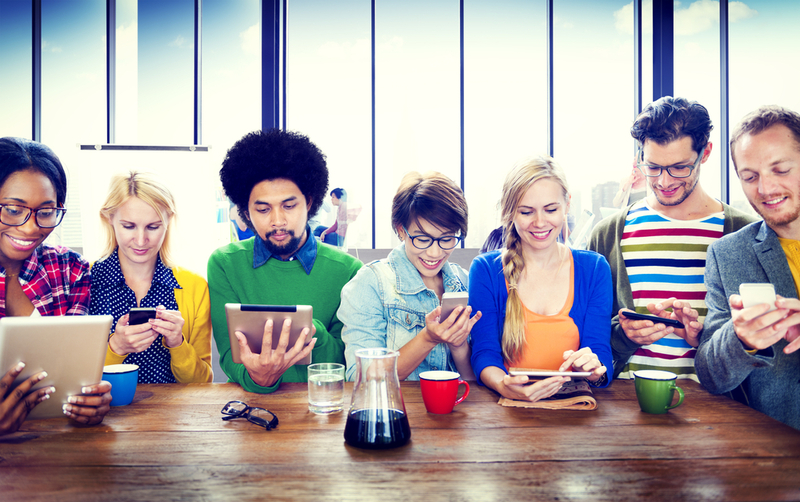 From Vertical Marketing Network’s experience, here are five guidelines that show you how. Ban the Boring Banner Ad! Some marketers still cling to the notion that display advertising is simply slapping a few words on a digital banner, throwing in some bright fluorescents for color, and calling it good. That approach won’t make a blip on the mental register of the audience. Savvy digital creative marketers incorporate all kinds of impactful elements into their banner communications, using arresting visuals, call-to-action copy, video and even sound to draw in the viewer and compel them to take a second look. The fifty greatest banner ads of all time all have the same thing in common: they actively engage the audience. Take this banner ad by GlaxoSmithKline for Panadol pain remedy. In it, the silhouette of a head filled with out-of-control partiers can only be quieted by a visit by the cops–but the viewer has to click on a Panadol pain pill, drag it across the banner, then drop it into the head’s mouth. Only then will the wild party break up. Banner ads shouldn’t be basic. Here’s another great example from Gatorade. The more the viewer interacts with the banner by clicking, the more the figure dances around. The point is, be bold and brave with your banner! These marketers did, and were rewarded with a click-through rate of 16.85%. Just as with banner ads, pre-roll ads must be a two-way exercise in engagement, rather than a one-way pitch. Pre-roll is NOT your average old school TV commercial. Most pre-roll ads have a five second window to grab viewers before they wander off. The best at creating video pre-roll communications make the most out of the opening seconds to entice the audience to stick around and watch the ad to the end. For example, Vertical Marketing Network created a pre-roll ad that was relevant to the hot summer time period in Bakersfield, California. Vertical Marketing broke through the clutter and developed the “Refreshing Moment” pre-roll ad for Golden West Casino, featuring a combination of humor and branding to drive traffic into the casino during this key time period. Paid search advertising isn’t just a matter of smattering your ad with the right keywords. So what’s the secret to a successful paid search ad? According to expert marketers, the headline is the most vital part of the text ad—and with only 25 characters, it has to be strong, short, and eye-catching. So use keyword(s) within your ad headline. 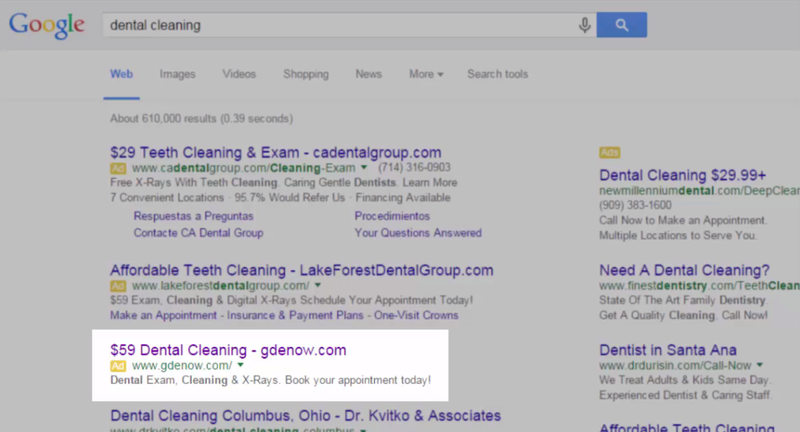 For example, if your headline contains “dental cleaning” and the query is dental cleaning, the keyword is impossible to miss. And be sure to put any active promotions in the ad body copy as seen here in Vertical Marketing Network’s example. Another tip? Tailor ad copy to specific geographical regions you are targeting. No matter what part of digital ad space you’re in, one tenet always holds true: you have to have copy that connects with your audience. Your ad needs to tell a story that both makes the audience feel something, then compels them to take action—usually in 90 characters or less for a digital banner or paid search, or within the first few seconds. So what brands have done it well? 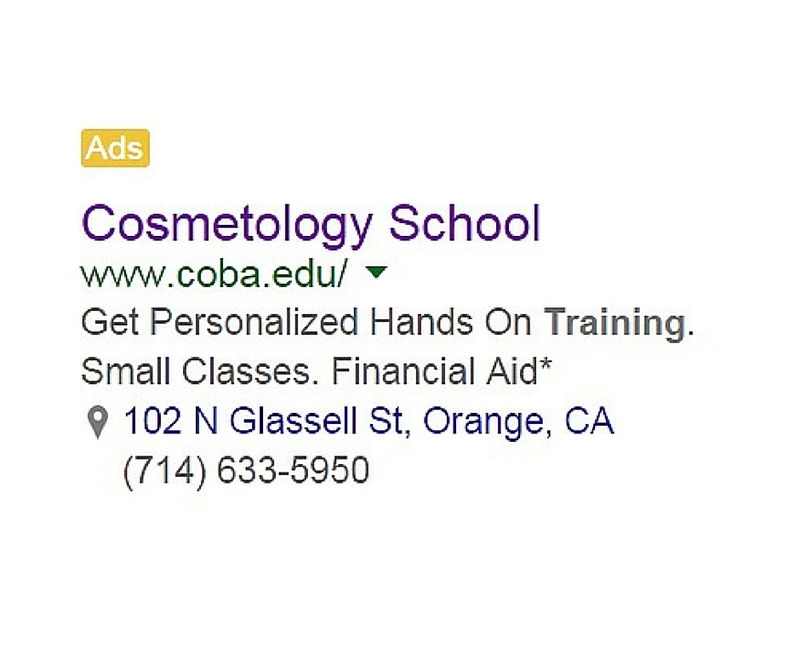 Take for example Vertical Marketing Network’s paid search ad for its Cosmetology Academy client. The ad copy tells a story about how prospects will get personalized hands-on cosmetology training along with small classes. This helps communicate the fact that the Academy’s instructors will devote more time to each student and enhance the learning process. When a website features an ad that looks as if it is part of its own site, it’s called “native advertising.” It’s a pretty cool concept—rather than an ad that espouses all the reasons a consumer should buy a product, native ads instead are typically blogs, infographics, or articles that inform without directly promoting a product. A small disclaimer—“sponsored content” or something like that—differentiates it from the rest of the site. The possibilities in the digital marketing space are limited only by imagination backed by measurements and refinements. The good news is that digital marketing professionals tend to display limitless imaginations. For inspiration, we leave you with this terrific Pringles digital ad. It does everything a good banner ad is supposed to do: it captures the imagination, requires continual audience participation, and makes everyone who sees it smile. It certainly pushes the envelope…and gets results. 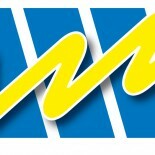 Just click and check it out for yourself…it was named one of the top 50 greatest banner ads of all time. What Are Your Brand’s Digital Ad Challenges? Would you like to discuss your brand’s challenges in the digital marketing arena with our subject matter experts? Share your questions and thoughts below and we will provide tips and tricks to take your digital ads to the next level. This entry was posted on October 11, 2015 by Kim Haman in Uncategorized and tagged ads, banner, Branding, Digital Marketing, Marketing, Social Media.